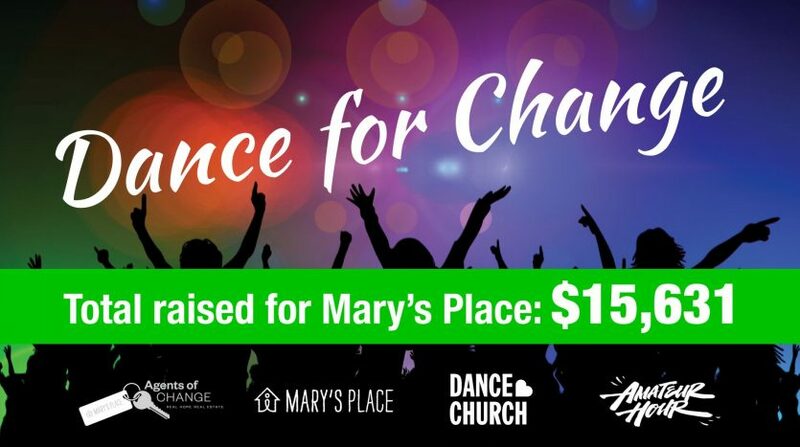 When: February 16, 7 p.m.–11 p.m.
Let’s dance to support Mary’s Place! The Real Estate Gals belong to the philanthropic group Agents of Change—and next Saturday, we’re helping throw a 21+ fundraising dance party to support the homeless women, children, and families of Mary’s Place. 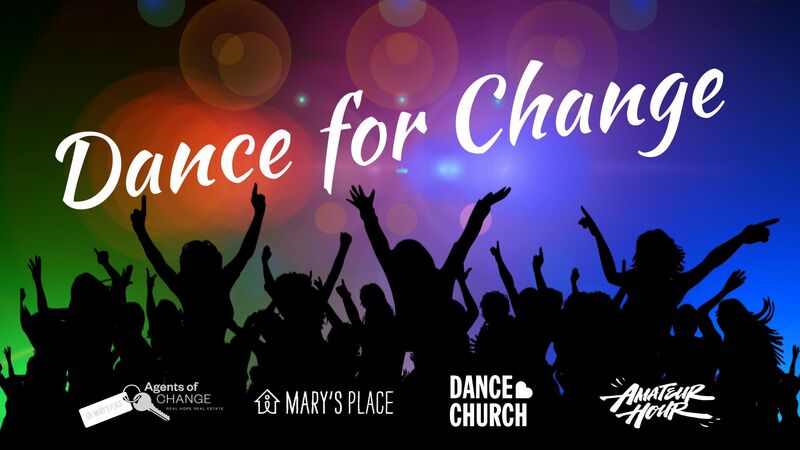 Local DJ duo Amateur Hour will fill the night with music by Drake, Calvin Harris, Kesha, and other artists we all know and love, and Kate Wallich’s Dance Church will get us moving. 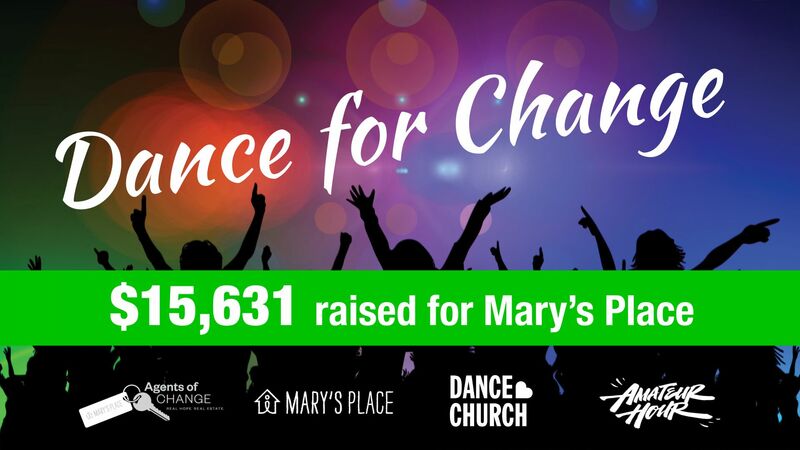 This is dancing for people of all shapes and sizes. This is dancing for fun and the sake of moving our bodies. This dancing is for Mary’s Place. We’ll also have a live vacation rental auction (Johnine is donating stays at her Florida condo and a cozy West Seattle house), a raffle, and plenty of beer and wine if you need some liquid courage. The $25 entry fee includes food and two drink tickets, and additional donations are encouraged! Please come! I’d love to dance with you!